2018 Mercedes C-Class Coupé and Cabriolet – price, specs and release date | What Car? 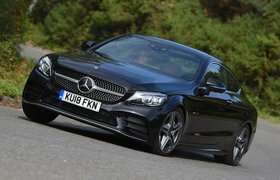 Hot on the heels of the recently revealed facelifted Mercedes C-Class saloon and estate come these similarly updated C-Class Coupé and Cabriolet models. Both cars currently receive a four-star rating on our road test, but these upgrades are designed to keep them competitive against rivals including the Audi A5 and BMW 4 Series, and the open-top variants of those cars. As with the C-Class saloon, both cars receive new front and rear bumpers with standard LED lighting. Inside, there are more colour and trim options, plus a new-look stop-start button. 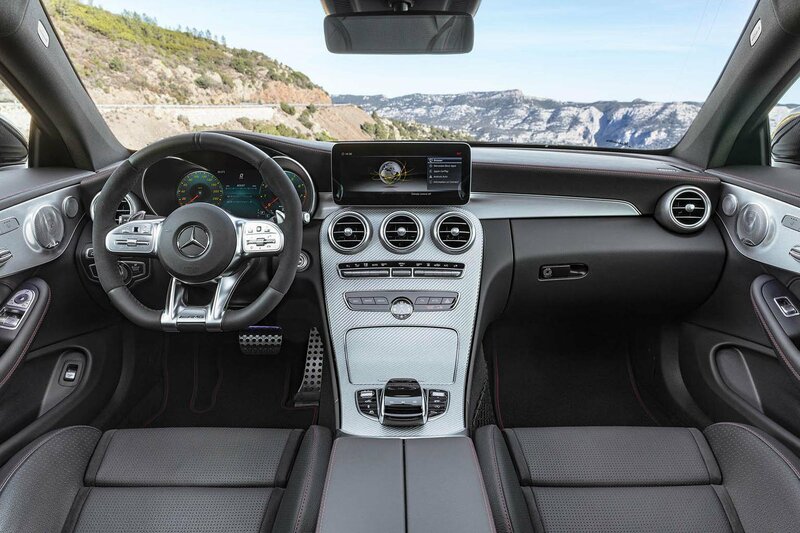 The C-Class Cabriolet's roof can additionally be operated from outside the car. Both models can also be specified with a 12.3in digital instrument cluster offering three pre-set themes: Classic, Sport and Progressive. The core C220d diesel now has a 2.0-litre four-cylinder engine producing 191bhp – this is the option which we recommend in the current C-Class Coupé, while in the C-Class Cabriolet we prefer the more powerful C250d. 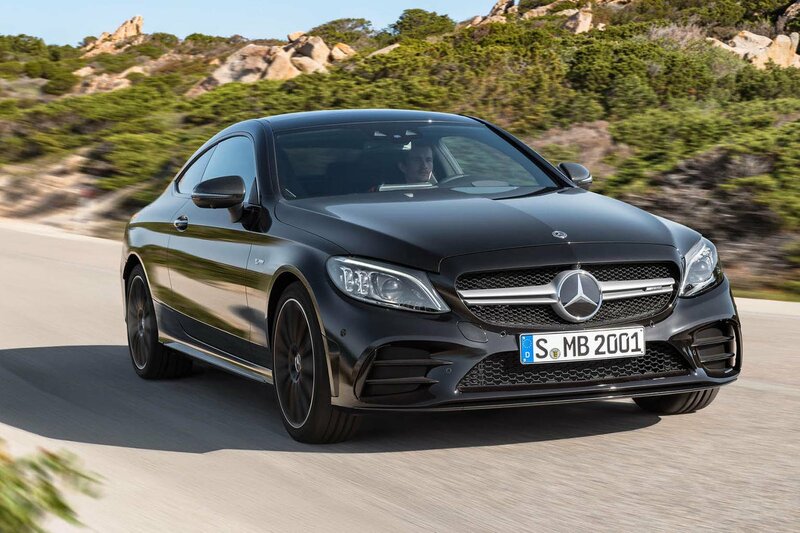 Buyers looking for more pokey performance should look at the C43 4Matic option, which uses a 3.0-litre V6 petrol engine and produces 386bhp – enough to propel it to 62mph from a standing start in 4.7 seconds. Towards the middle of this year, Mercedes will also offer a new entry-level mild-hybrid option (where energy harvested from braking is used to give you a small boost when accelerating) badged as the C200 EQ Boost. This option will use a 181bhp 1.5-litre petrol engine, but with an extra 14bhp available for short periods. An advanced 48-volt electrical system also allows the engine to 'coast' on electric power. A nine-speed automatic gearbox will be standard. Mercedes has yet to reveal fuel economy or CO2 emission figures for this model. More powerful 2.0-litre EQ Boost models, likely badged as C300 EQ Boost, are planned, but have yet to be officially confirmed. Mercedes hasn't yet announced official pricing for either the updated C-Class Coupé or Cabriolet, but it's expected to raise prices for each model by around £1000, meaning the C-Class Coupé should start from around £34,000, with the Cabriolet costing about £37,000. At those prices, these latest Mercedes models will be very competitive against their Audi and BMW rivals, both in terms of outright purchase and on a PCP finance deal. 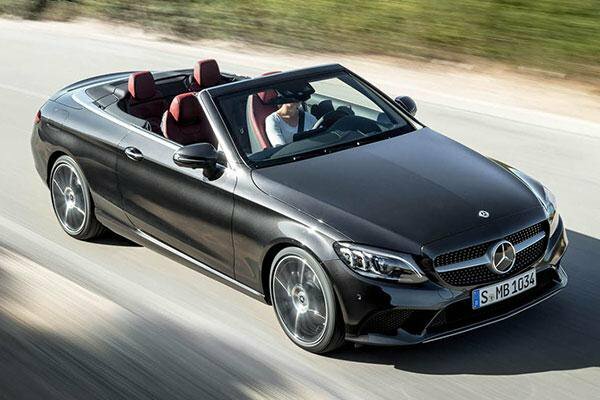 Can't stretch to a new C-Class Cabriolet? 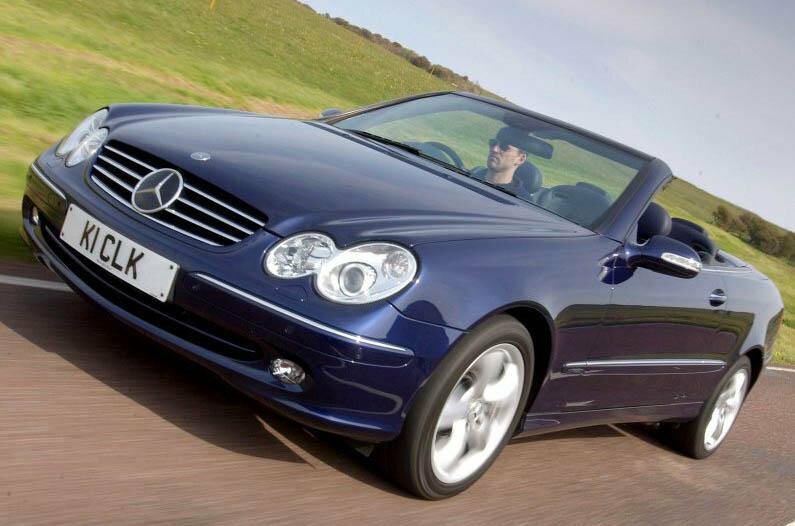 Well there's good news, because below we've collected the best used convertibles you can buy right now – and none of them will cost you more than £5000. 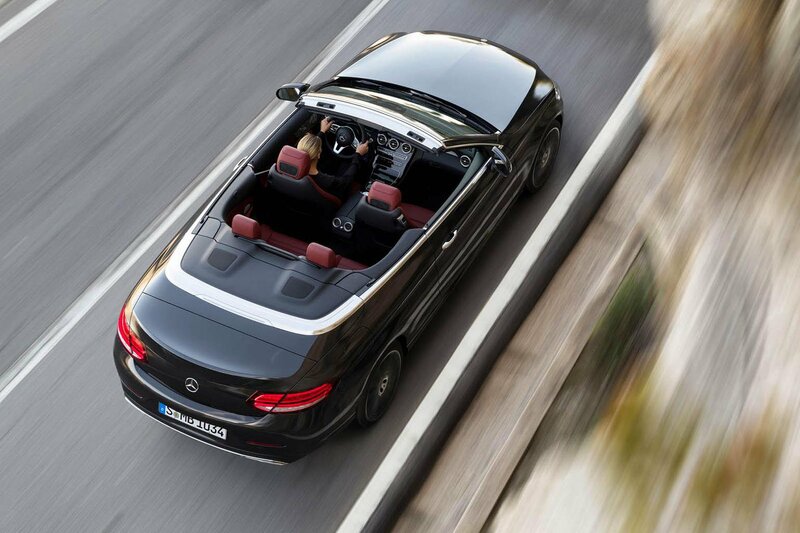 Nothing clips the breeze with as much style as an open-top, two-seat Mercedes-Benz roadster. 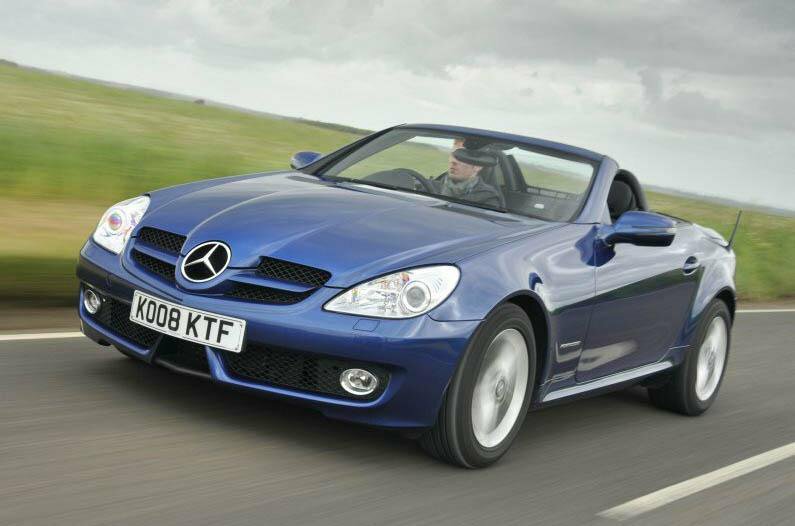 Alas, the first-generation SLK, despite being a bit of a cutey to look at, wasn’t actually that great to drive. This second-generation version changed all that by being at least as good to drive as it was to look at. Make no mistake, this is still more of a cruiser than a sports car, despite the 1.8-litre engine’s supercharger. But on the right sort of day, it’s a lovely place to be, and on the wrong sort of day, you can erect that electric roof in less than 30 seconds. Compact convertibles based on existing hard-top cars don’t always turn out well, with some of them feeling more stodgy to drive than their more sober-sided siblings. 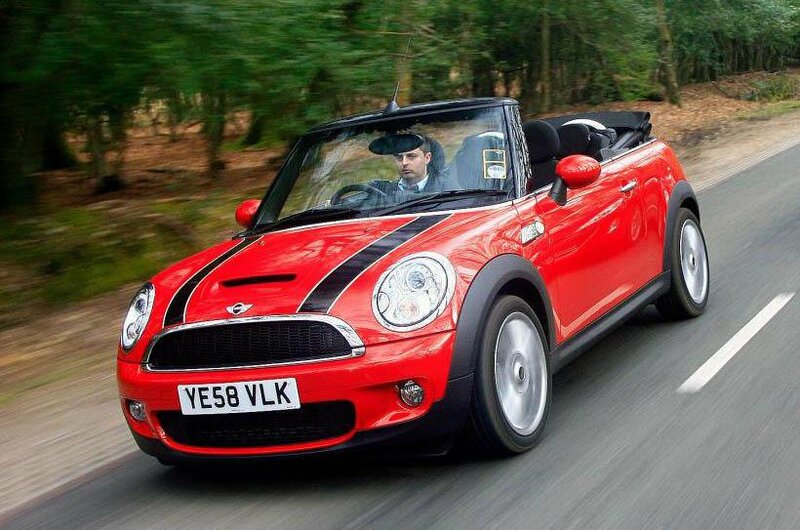 The Mini Convertible is different, though, being at least as much fun as the regular hatchback model and retaining all the familiar go-kart agility. It rides well, too, and the high-quality interior features one of the better infotainment systems in this class, based as it is on BMW’s iDrive. It’s even quite pleasantly refined with the roof up. The CLK is an impressive and often overlooked car. 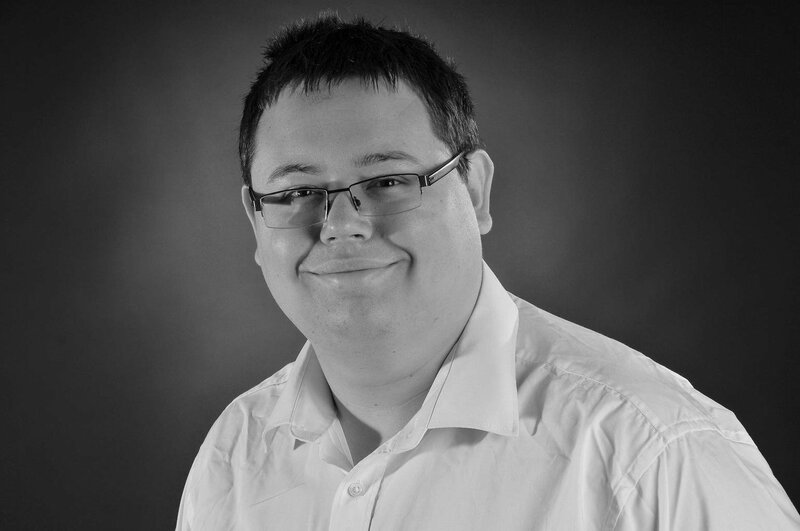 What you get here is a classy open-top Merc that is both good to drive and can seat four in comfort, as well as having a boot big enough to carry all their luggage if they fancy a quick dash across Europe. There’s a good choice of engines – from the 1.8-litre supercharged four-cylinder up to the more explosive V6s and an impressively powerful V8 – and it rides and handles with aplomb. That fabric roof can be raised or lowered in seconds, which makes it a pretty practical car, too.